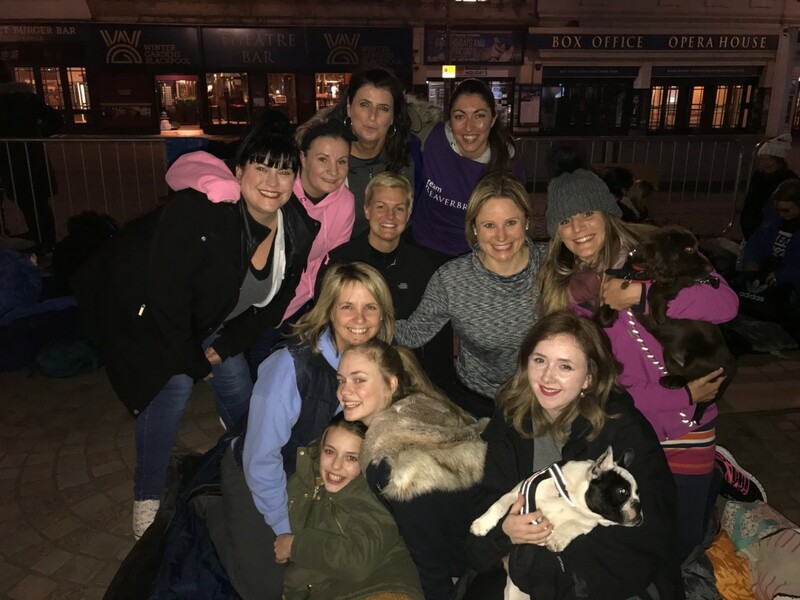 Beaverbrooks chief executive officer Anna Blackburn and nine colleagues joined a group of 100 volunteers who slept rough in Blackpool on Friday night to raise money and awareness for homeless charity Streetlife. The team had to brave bad weather, but survived the night and raised over £20,000 for Streetlife. 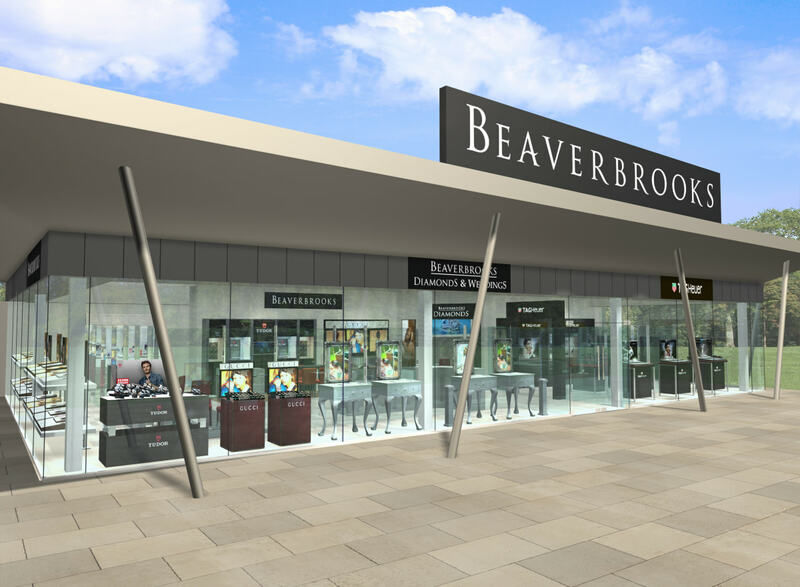 The Beaverbrooks chief exec comments: “Although it was cold and uncomfortable, especially when the rain started to pour at 2am, sleeping on the street for one night is nothing in comparison to what some young people go through. “We got to go back to a warm and dry home after the fundraiser, yet homeless young people don’t have that luxury. It was an eye-opening experience and one that I will never forget. 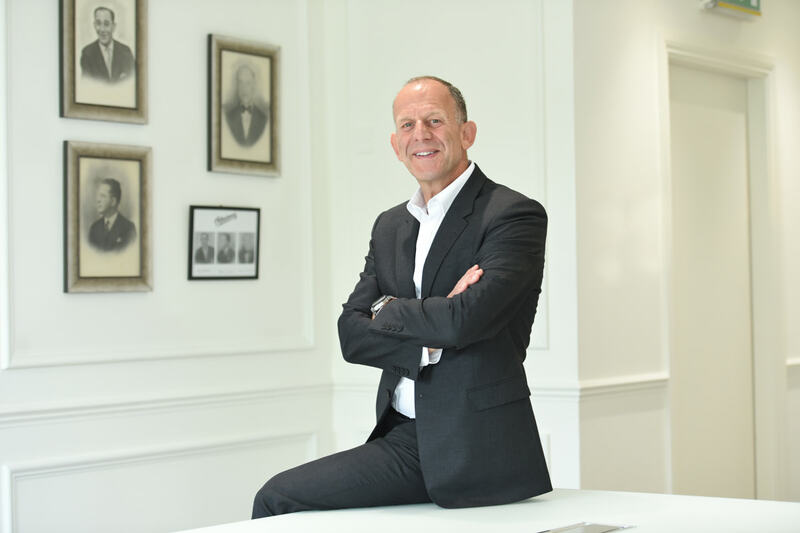 Beaverbrooks’ employee, Kim Hughes, joined The Sleep Out for the second year running and volunteers weekly at Streetlife’s eight-bed Night Shelter which the charity runs in Blackpool Town Centre.